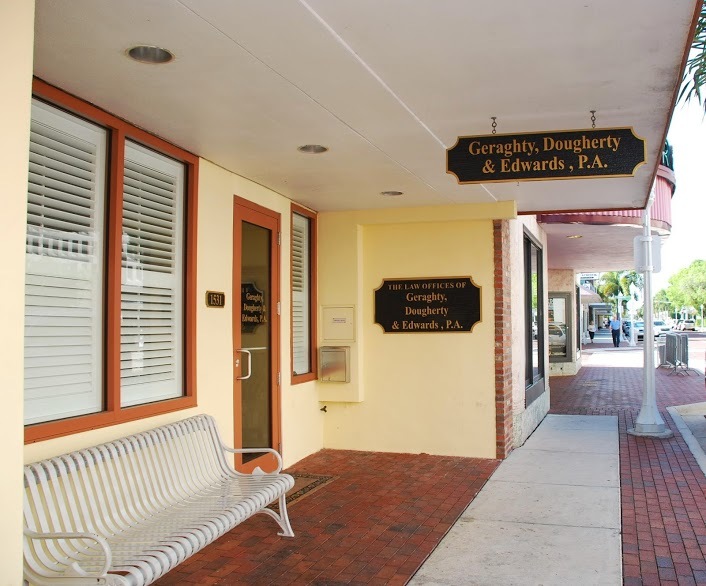 Probate Litigation | Geraghty, Dougherty & Stockman, P.A. If you do find yourself involved in a legal dispute arising out of a probate issue, please rest assured that your matter will be handled professionally and with the respect that it deserves at Geraghty, Dougherty & Stockman. Please contact us if you have any questions or concerns.